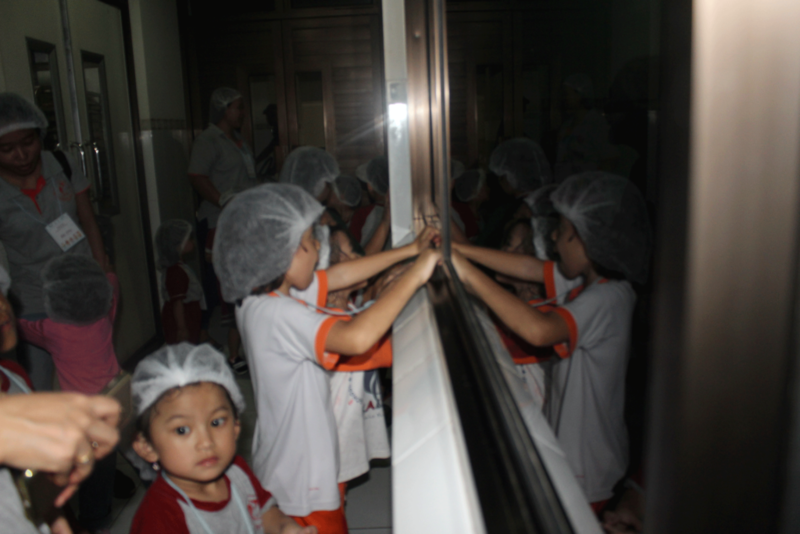 PG-KG Kalyca held a minitrip on January 24th, 2017 at Mirota Bakery Yogyakarta. The aim of this event was sharing experience about baking. We spent two hour to this event. The children divided into two groups. Each group saw how to bake and decorate a cake. The first group with Mrs Jati decorated a cake at third floor. At third floor, Chef and Mrs Jati helped the student to decorate the cake with wiped cream. The children were so excited when decorated the cake. But some children still needed a help. After decorated a cake, children had a snack time. 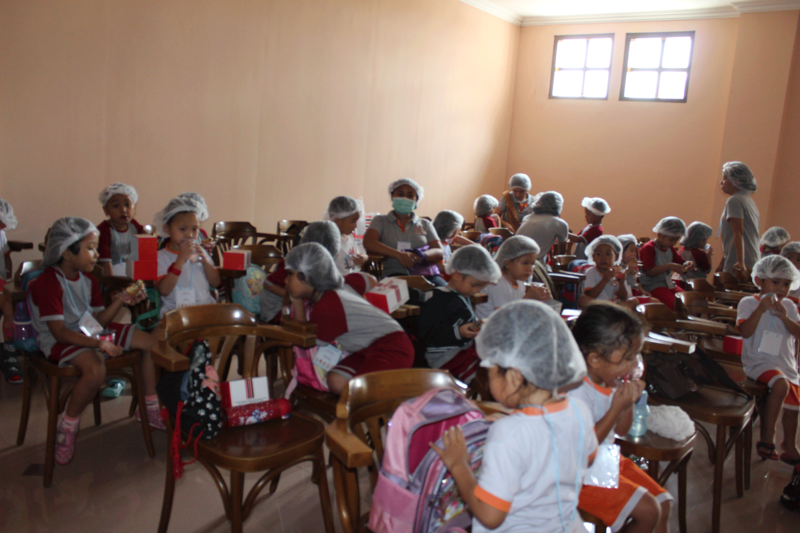 Mirota bakery and school gave two snack for all students. After snack time, children had a tour at Mirota bakery to see the baking process. First, children saw how to make a dough. After that, children saw how all the chef made a pattern and baked all the cake. 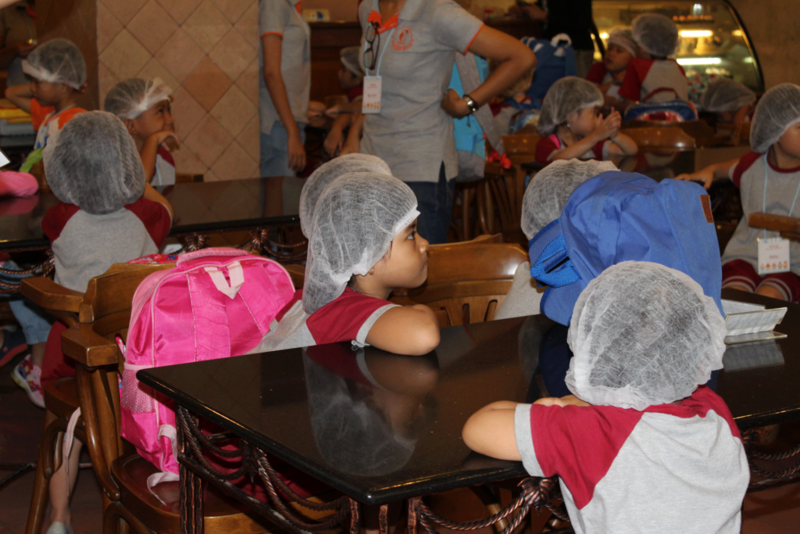 Some children were interested when chef decorated birthday cake and made a packaging to slice the cake. After all the activity, children could bring the cake home and went back to Kalyca or went home. Hopefully, everyone felt happy. See you, in the next mini trip, children.